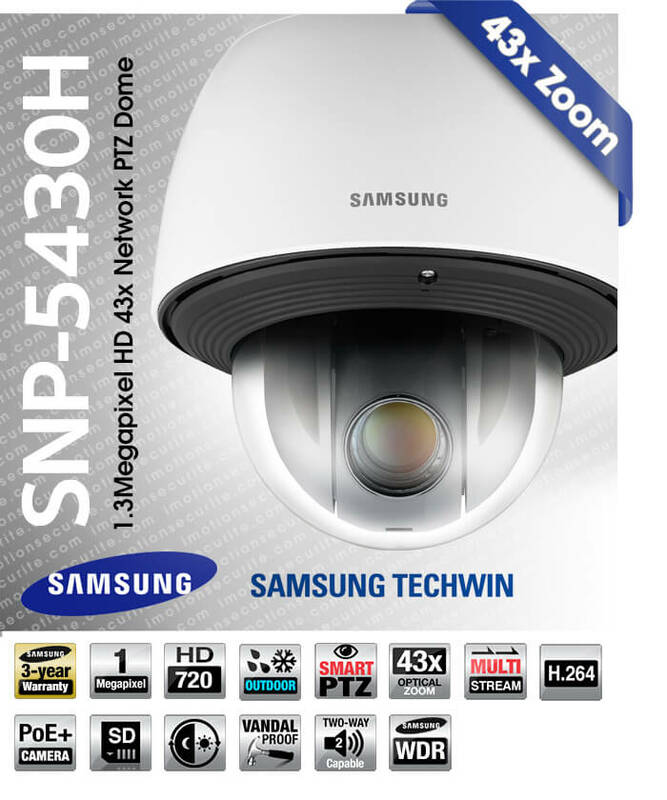 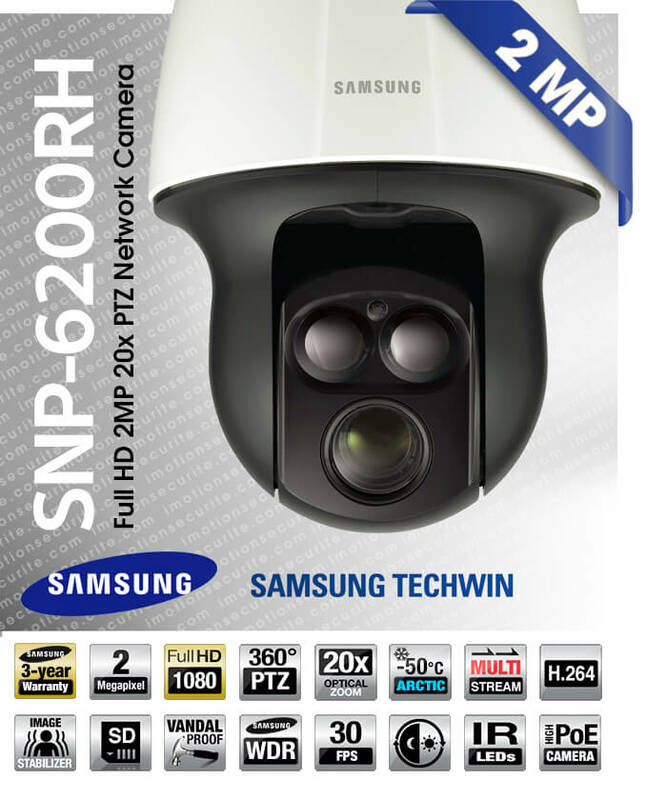 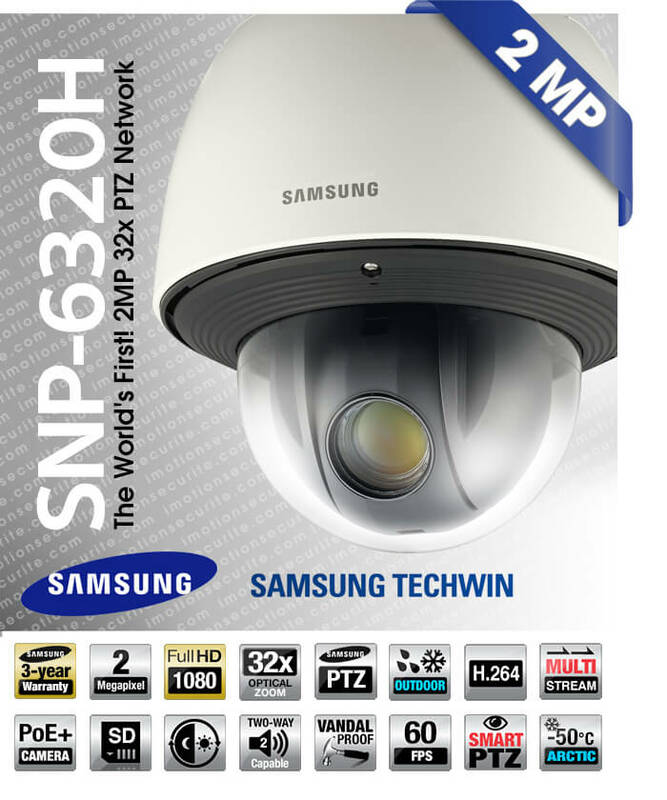 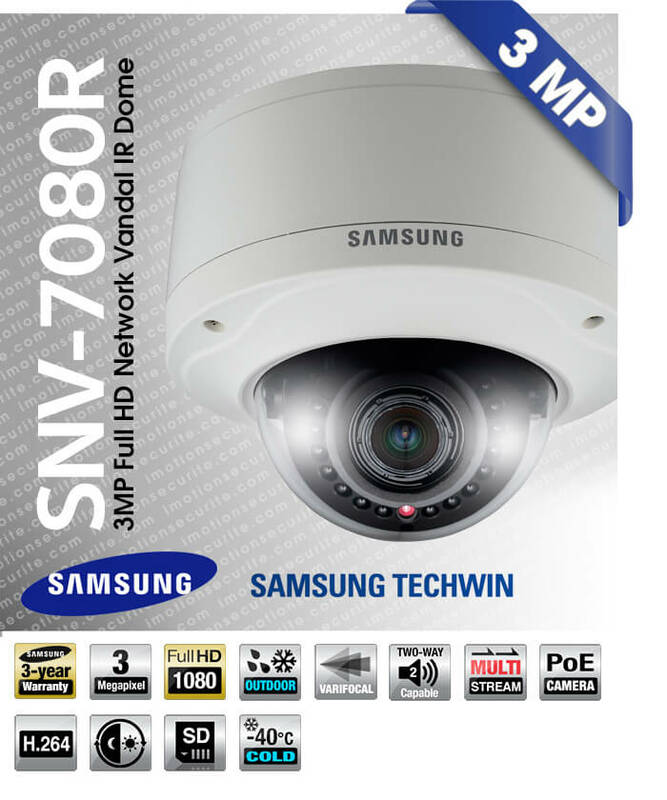 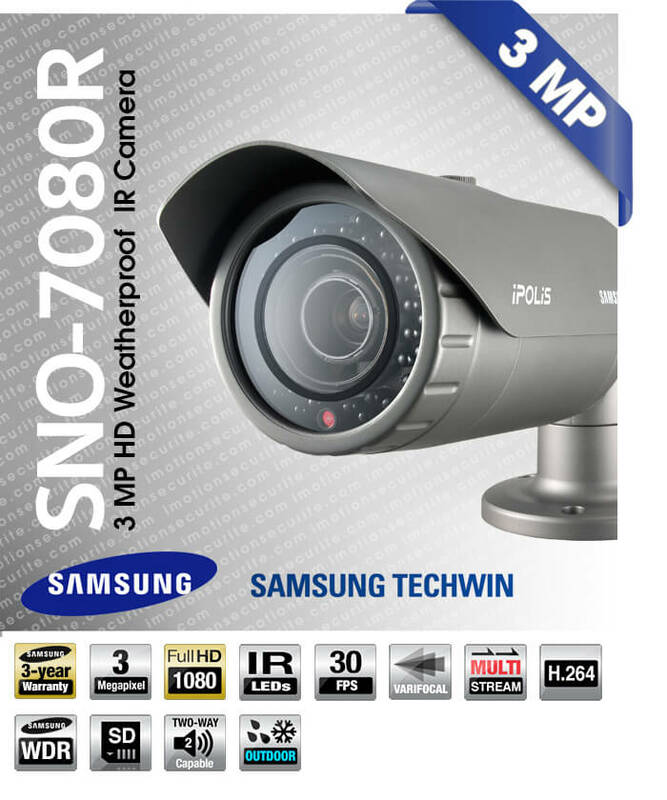 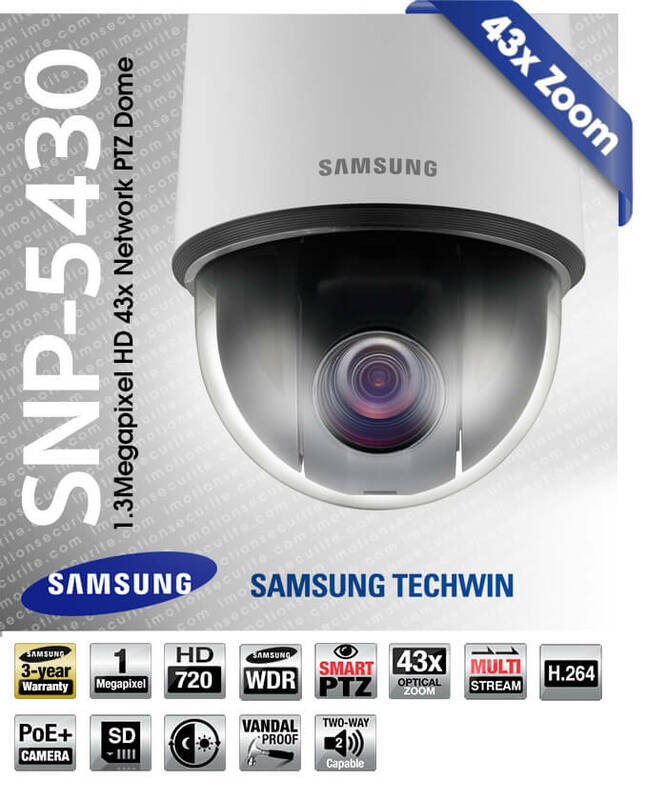 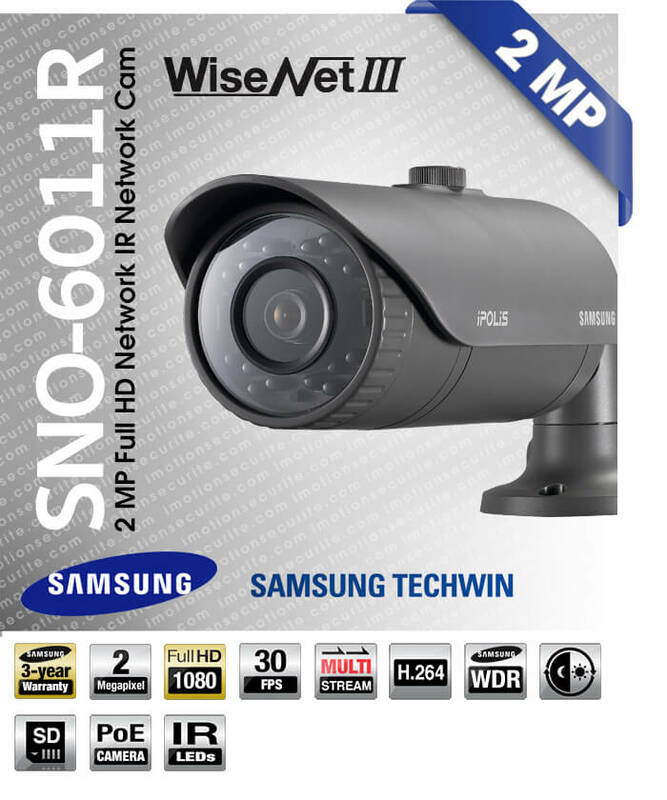 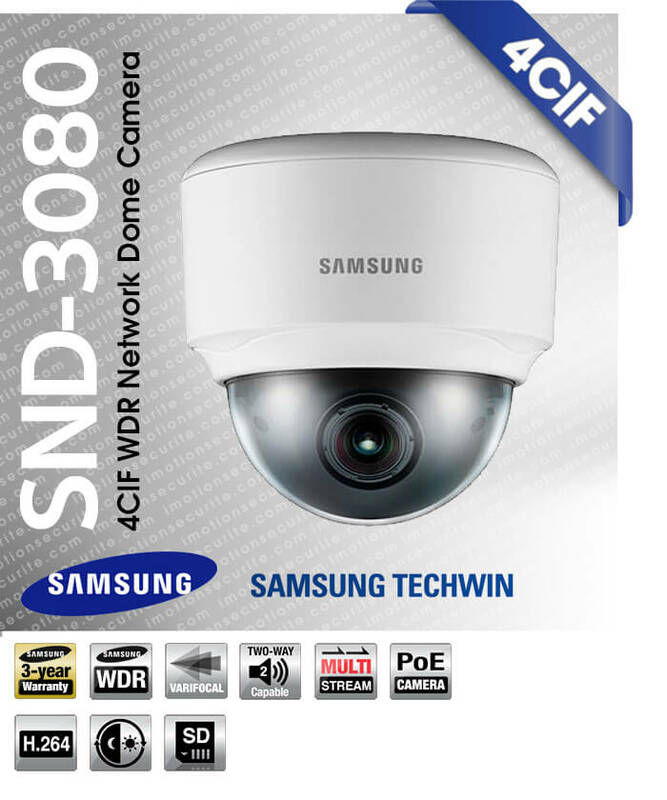 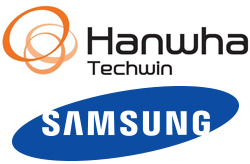 Based on optical and image processing technologies accumulated over 30 years, Hanwha Techwin have solidified its leadership position in the field of security solutions by developing and manufacturing cutting-edge security systems, including the world’s best-performing security cameras, digital video recorders, and network control systems. 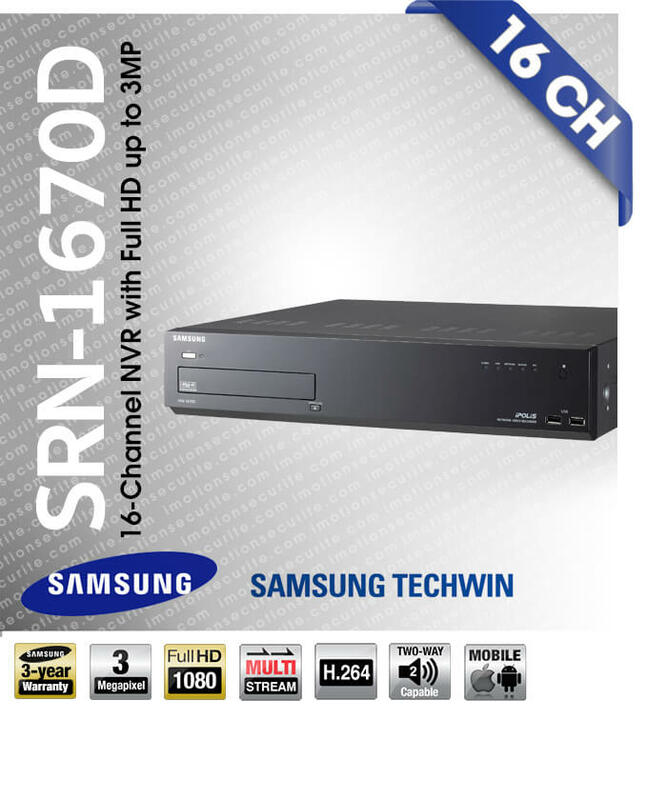 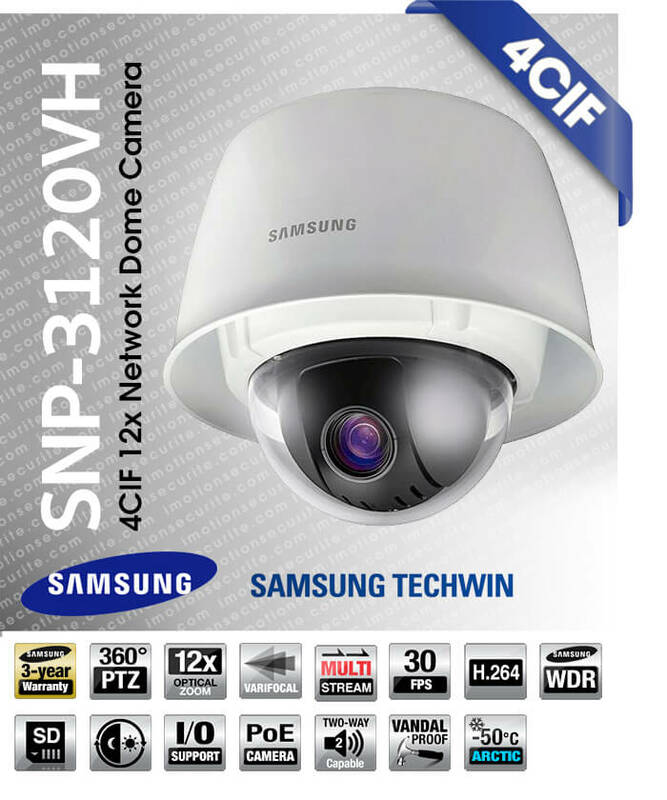 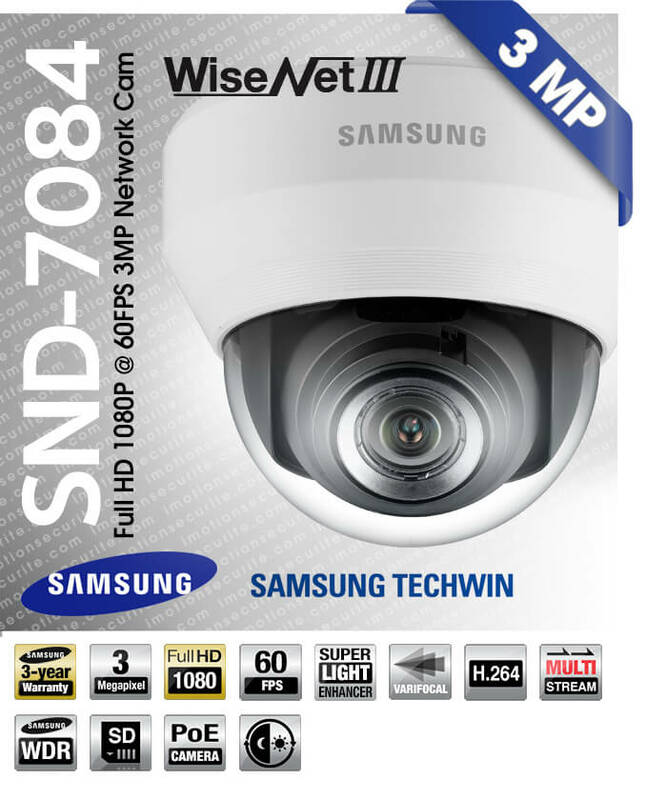 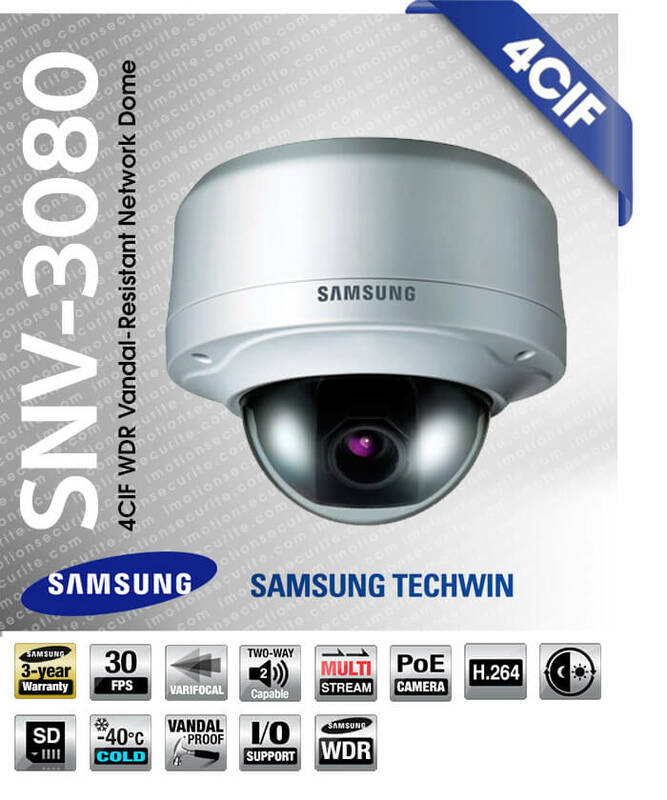 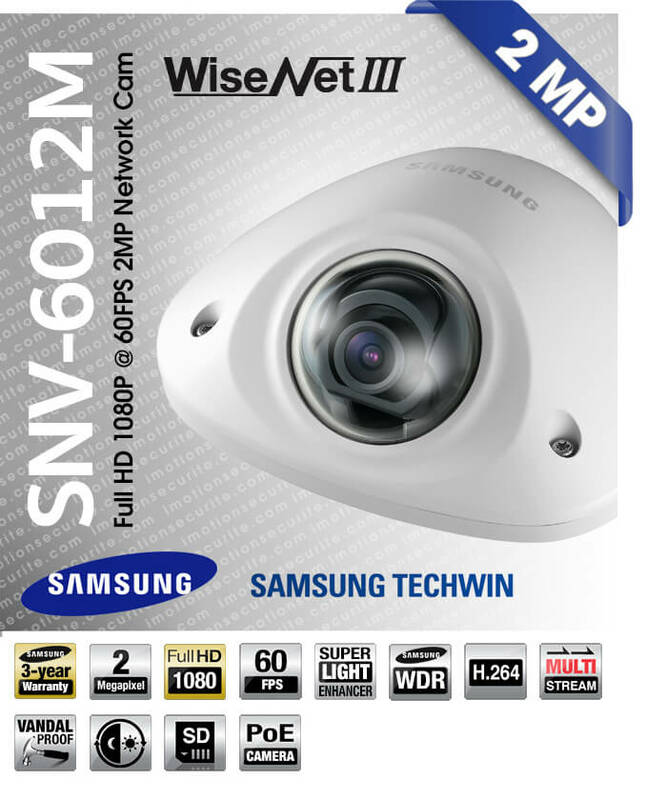 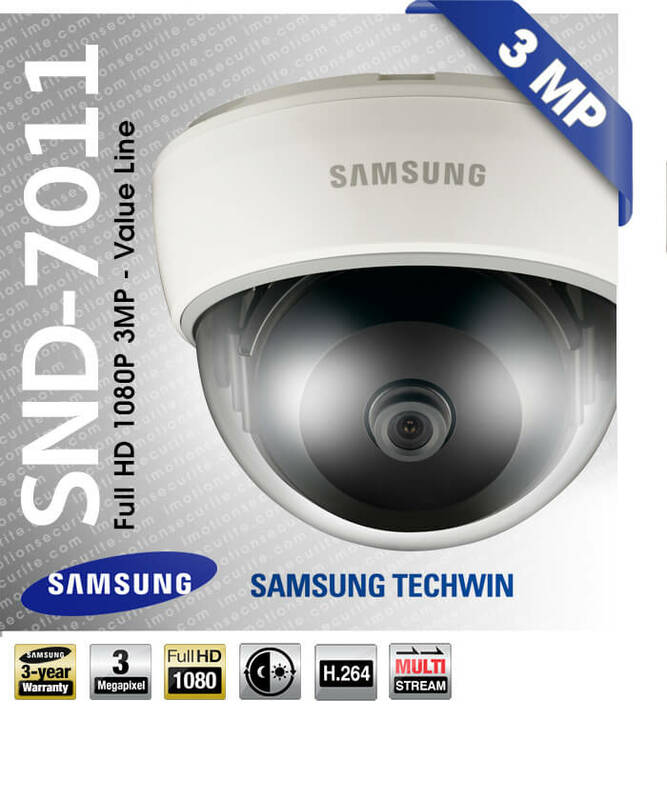 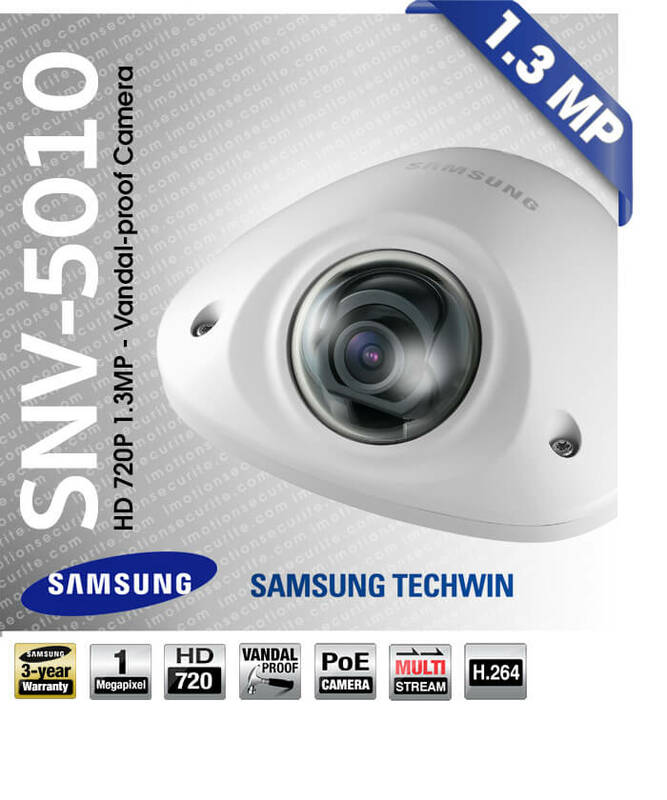 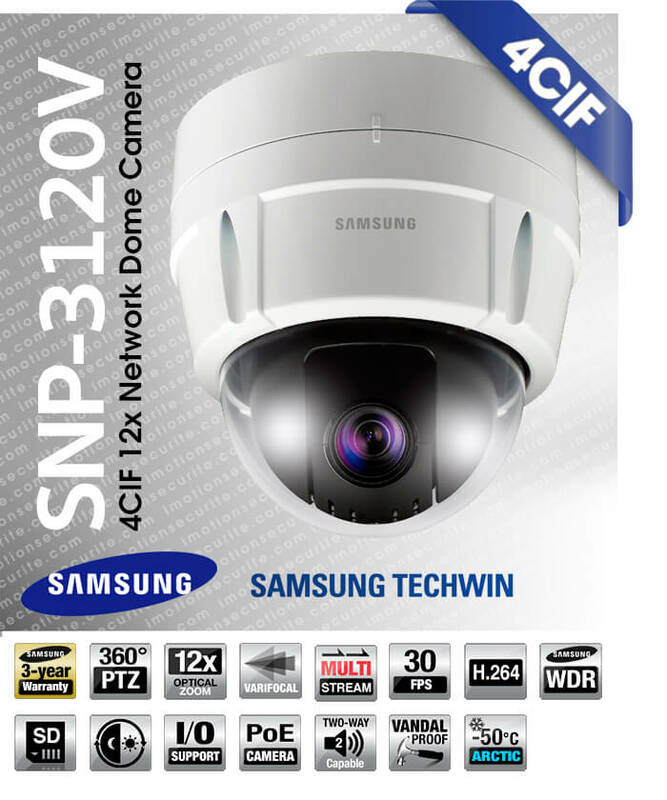 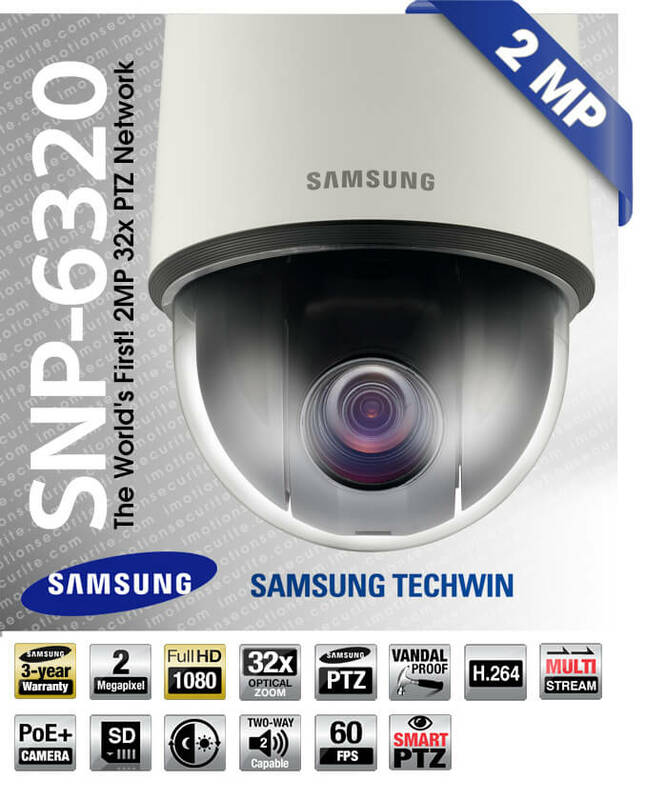 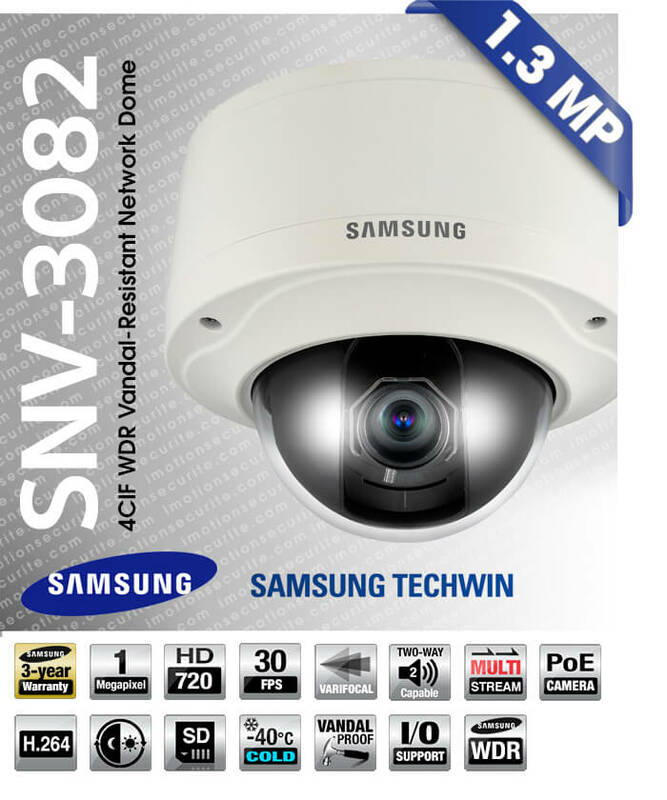 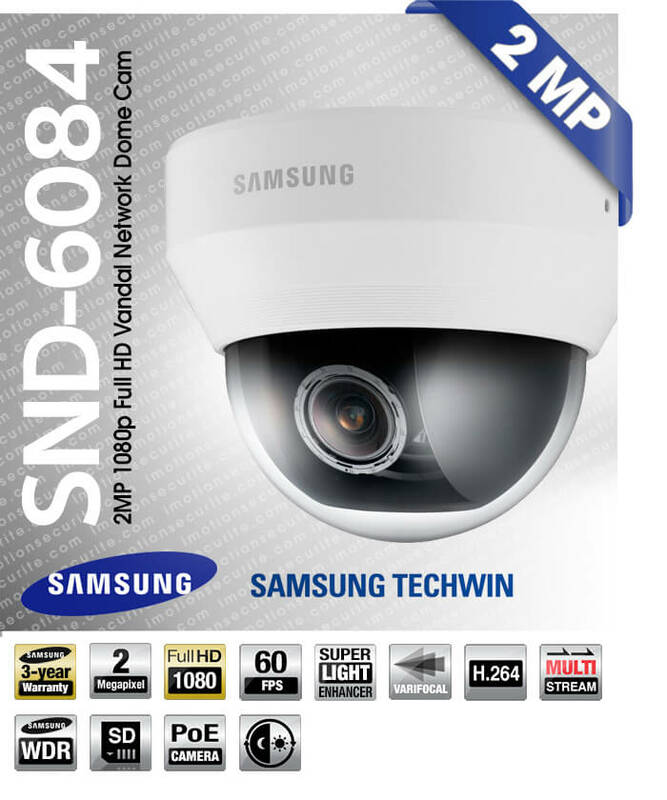 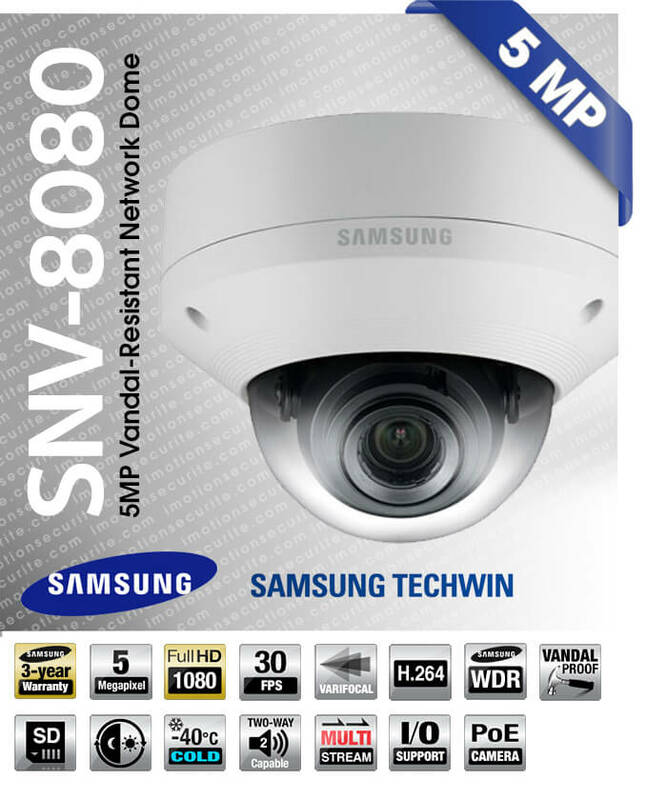 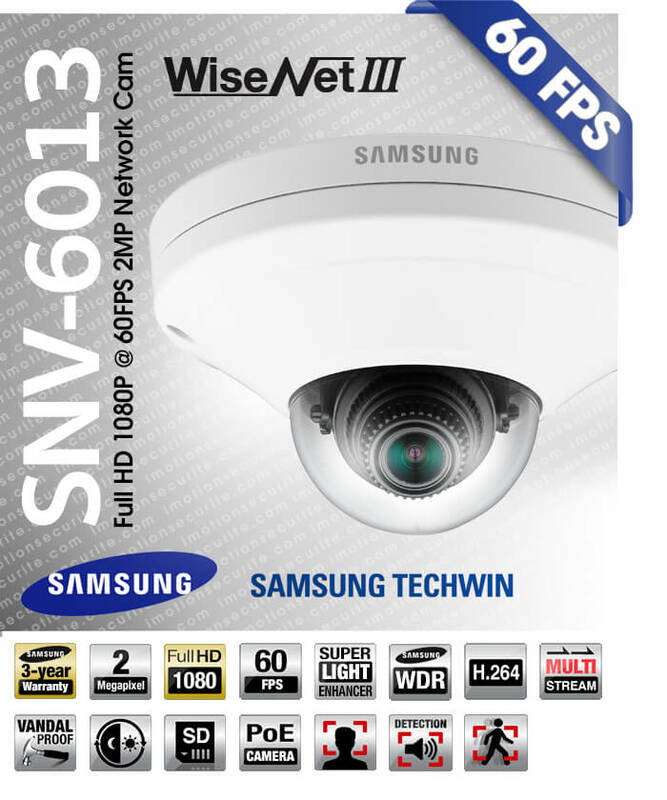 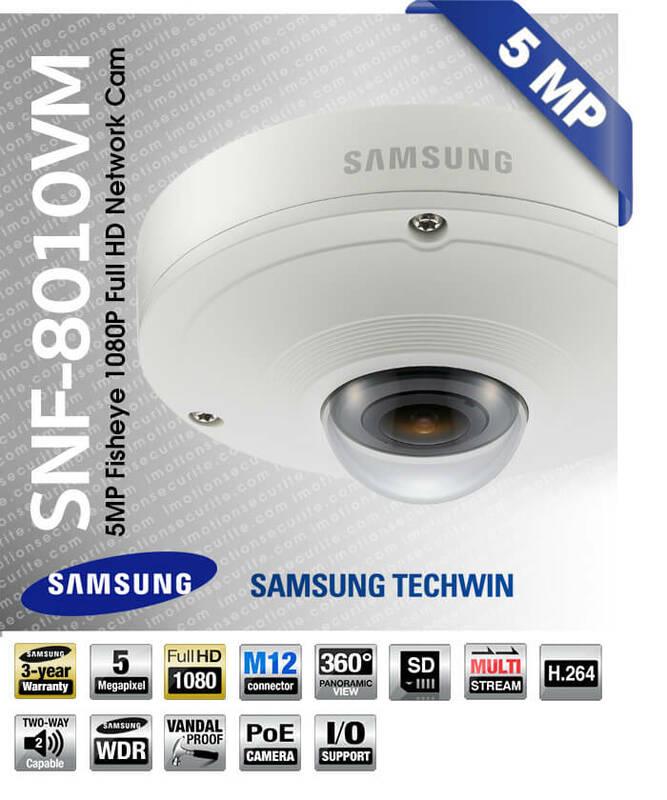 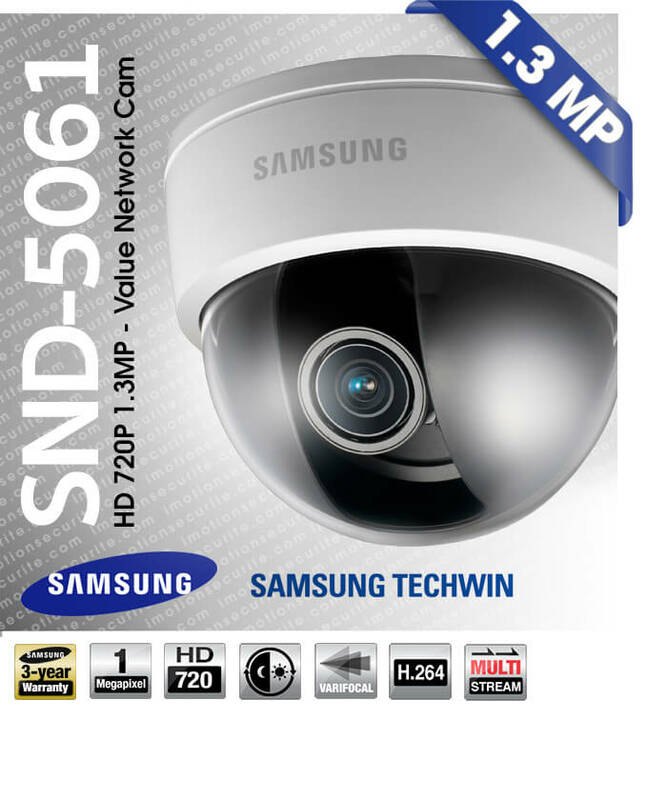 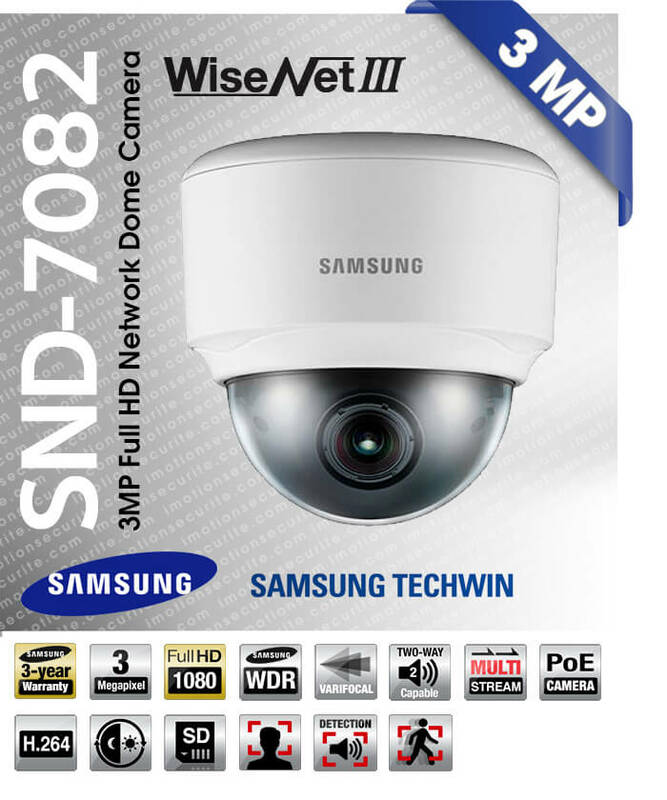 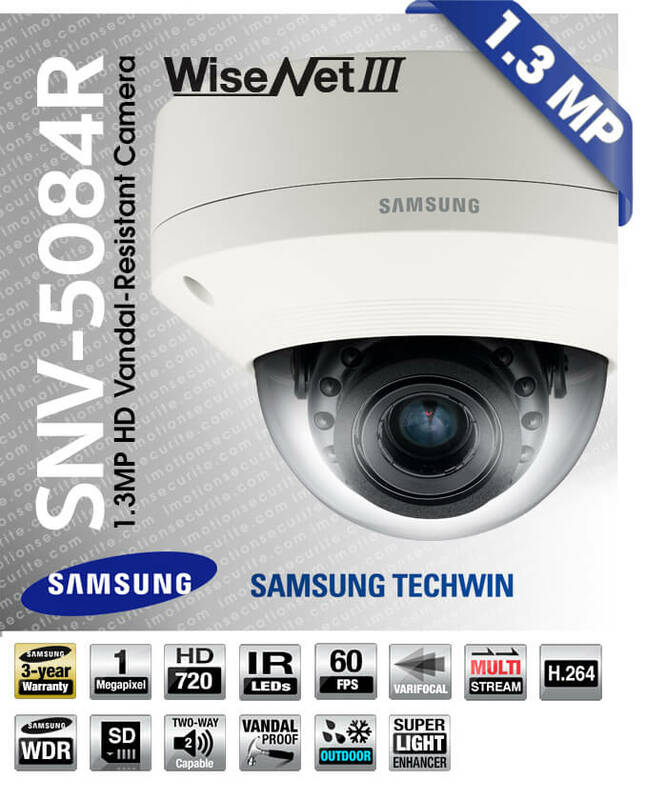 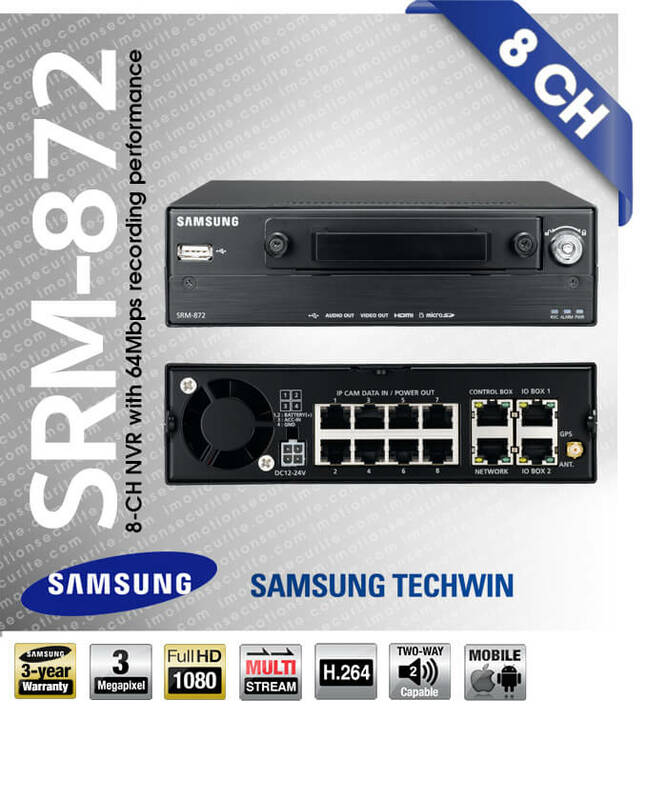 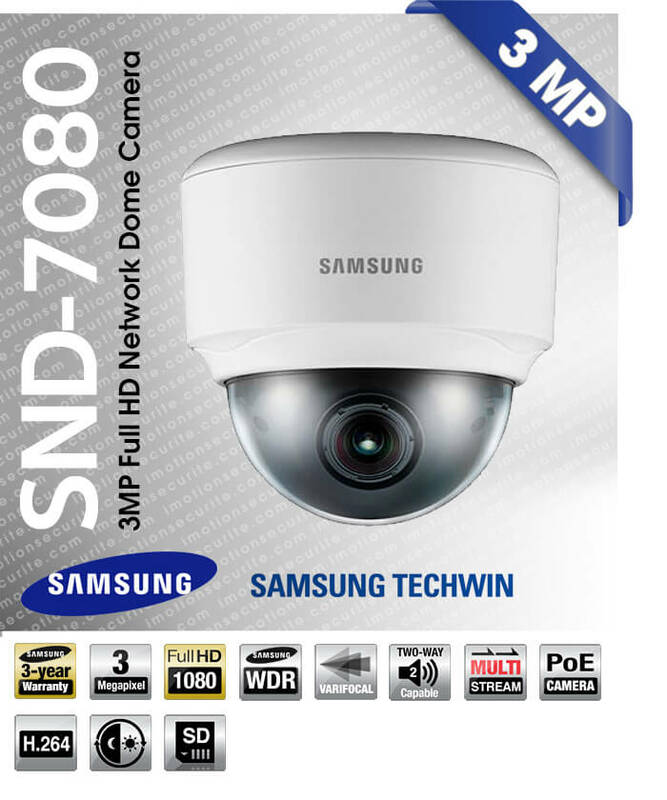 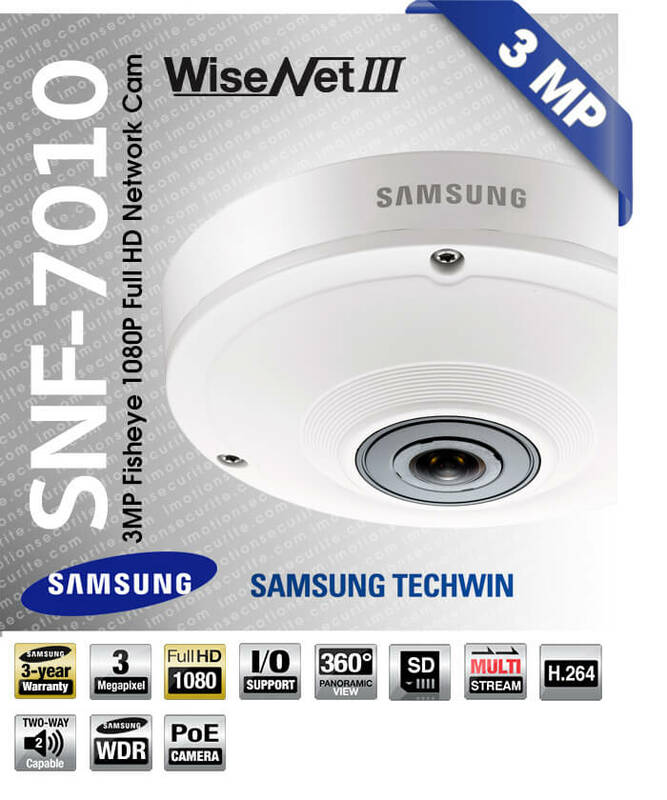 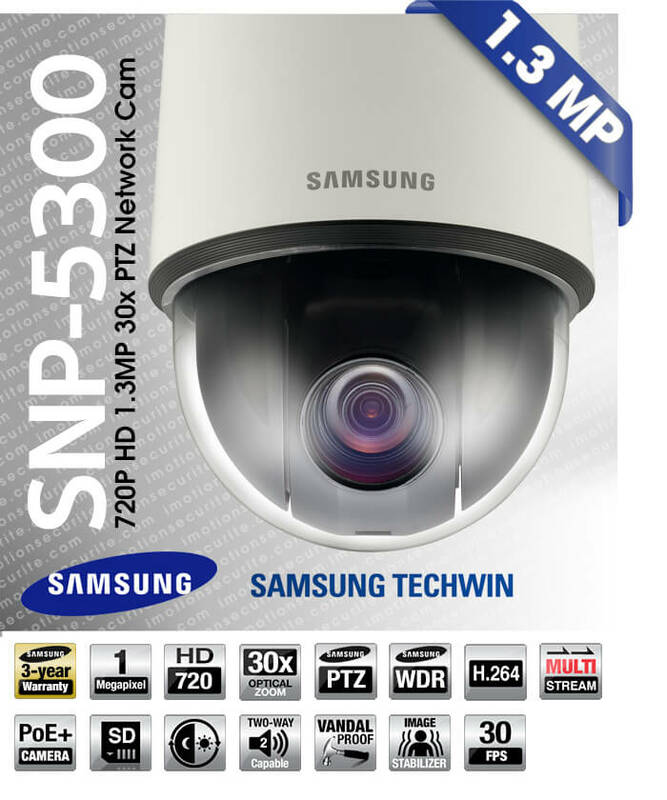 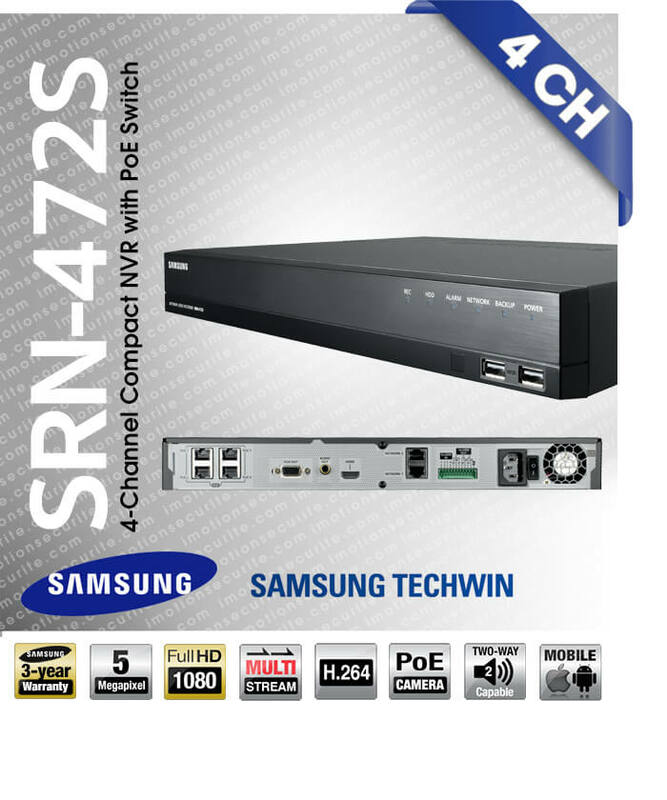 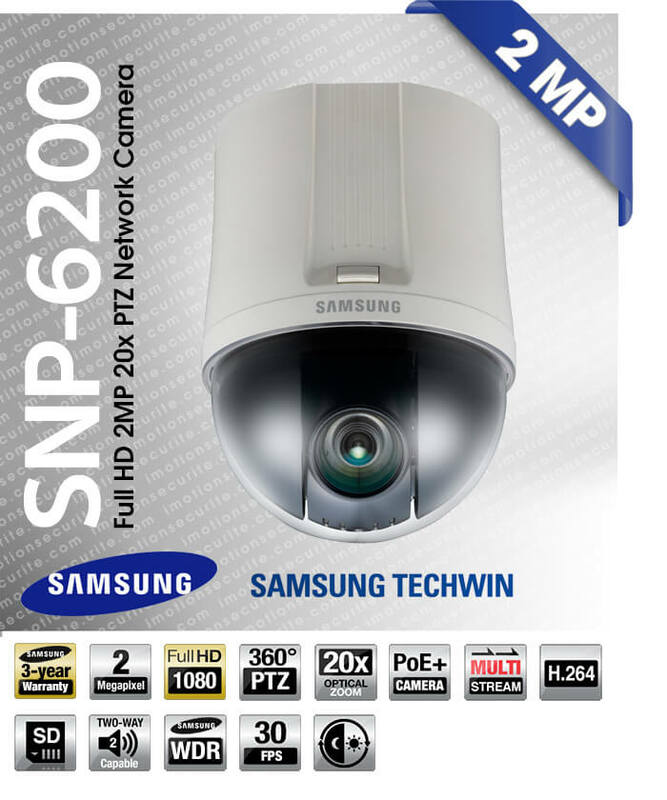 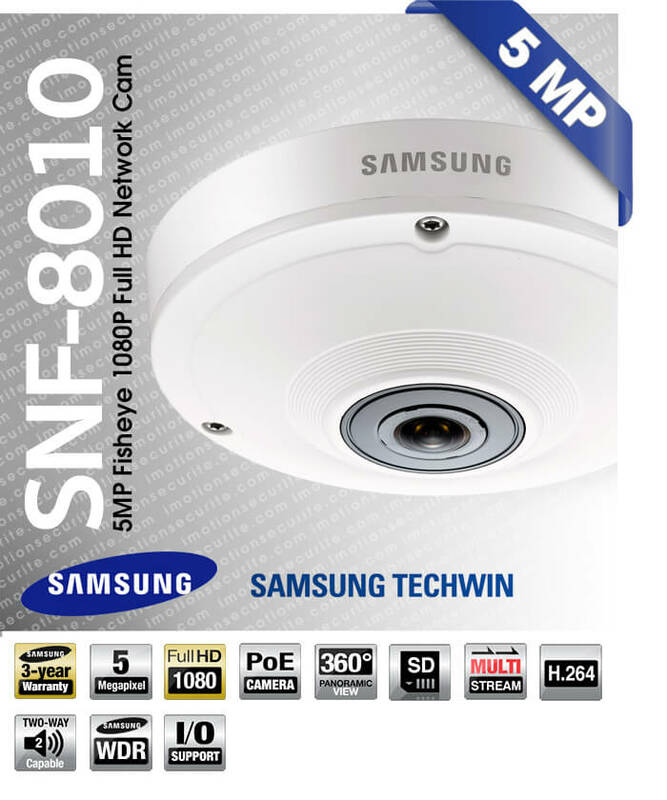 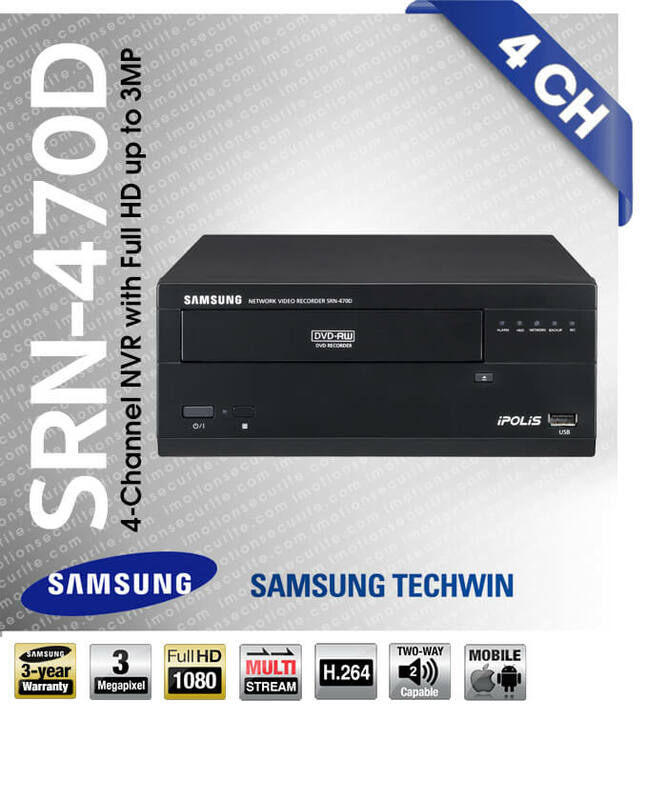 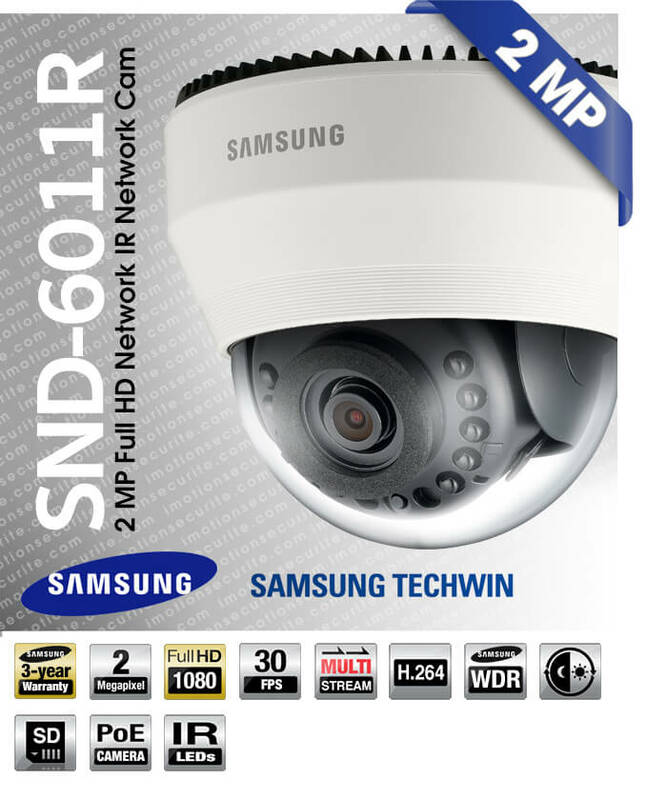 Now, Hanwha Techwin is playing a major role in the world’s video surveillance marketplace. 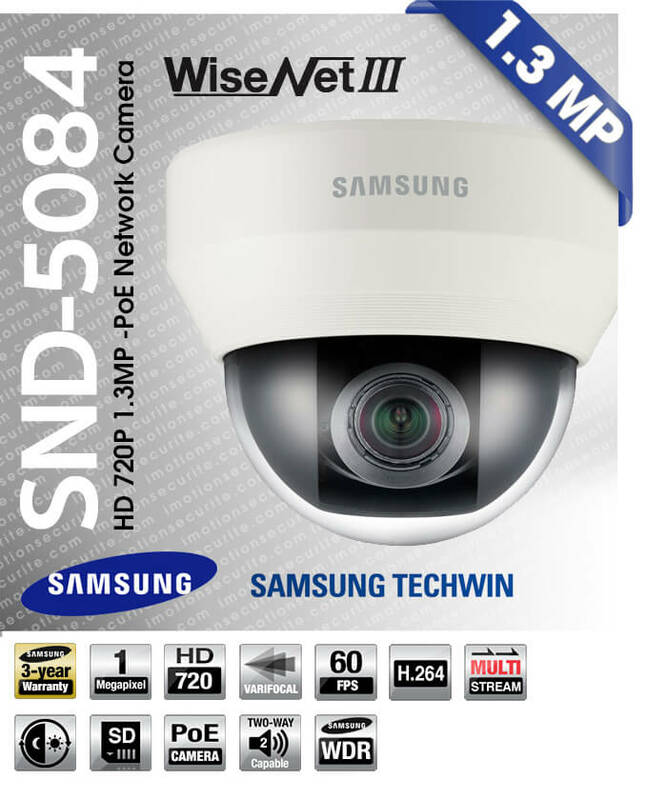 Hanwha Techwin’s world leading imaging technology plays an important role in protecting the safety and happiness of people by providing a comprehensive range of products and complete solutions ranging from city surveillance to the protection of streets, airports, ports, industrial facilities and military installations. 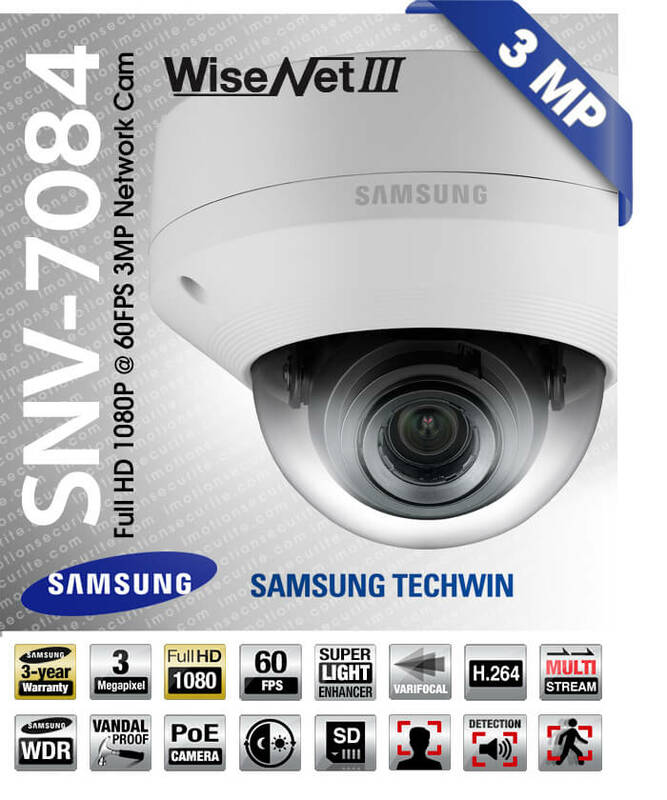 Not being to confined our ambitions in video surveillance, Hanwha Techwin is stepping toward a total security solution provider. We invest into research and development more than ever to extend our business capabilities to access control and intrusion alarm system. 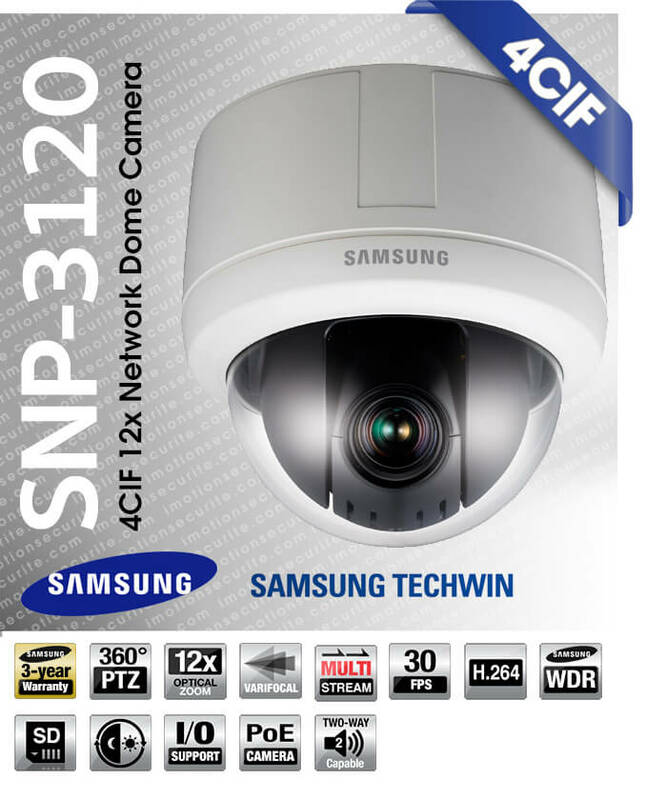 Product Selector is a program that allows the user to search and select the products according to their requirements. 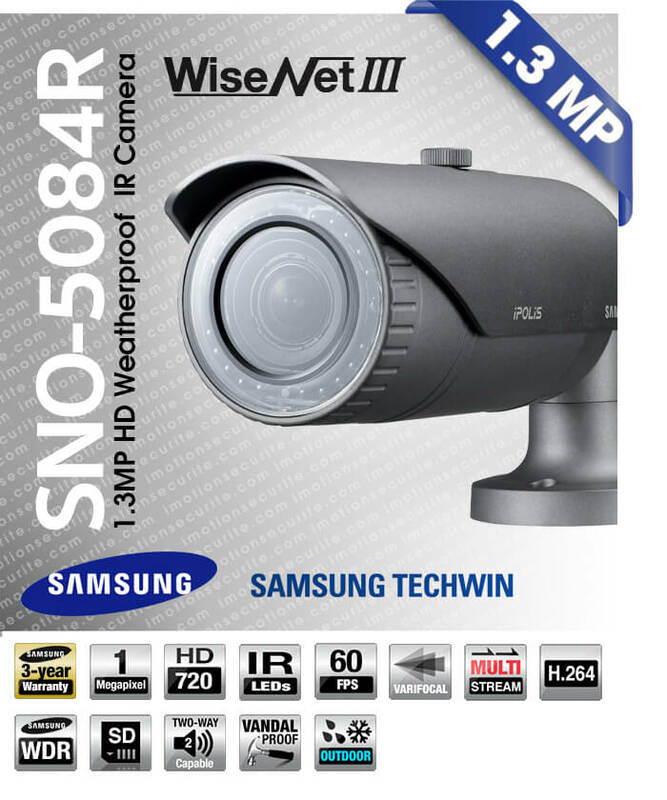 The field of View Calculator is a program for calculating the camera’s visible scene. 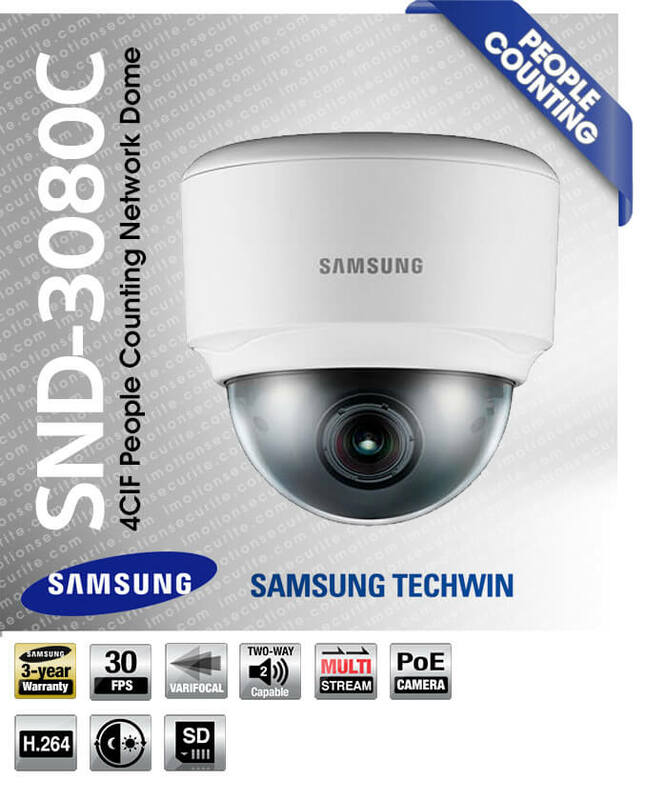 Bandwidth Calculator is a program that estimates the network bandwidth according to the user defined video setting of network camera.